April 18, 2019 Dr. M Telehealth Legislation, Medicare, Medicare Advantage (MA), Reimbursement, Telehealth, Virtual Exam and Virtual Care. 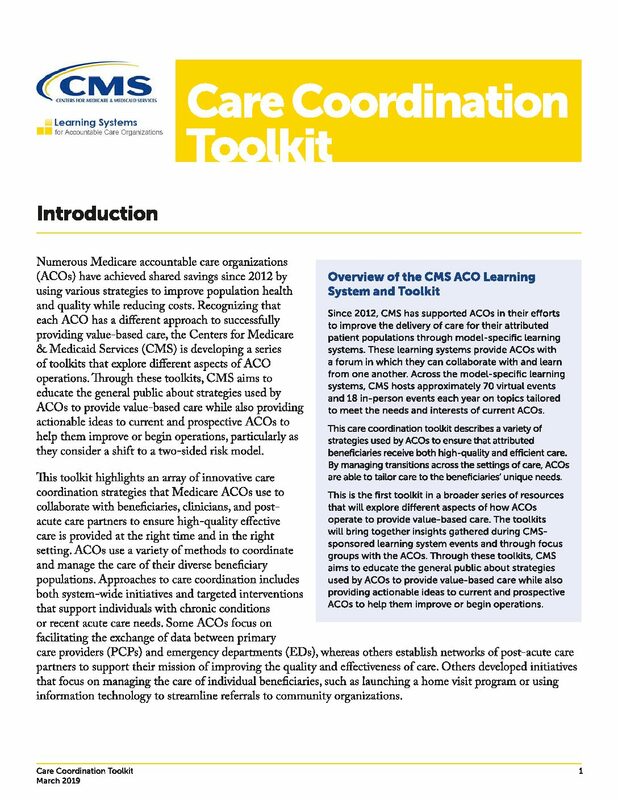 April 17, 2019 Dr. M Telehealth Accountable Care Organization (ACO), Medicare, Reimbursement, Telehealth, Telemedicine, Virtual Exam and Virtual Care. 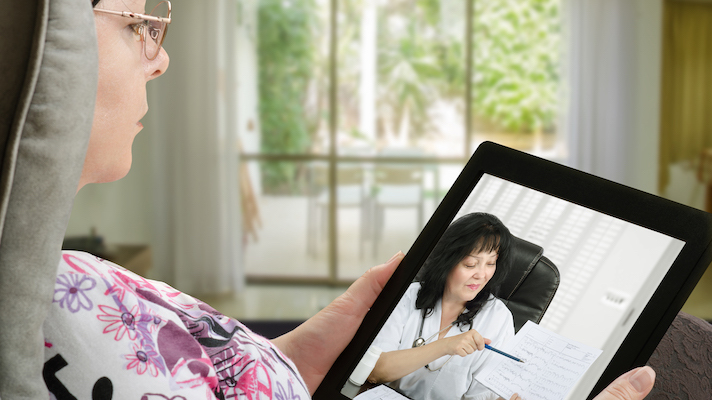 The expansion of telehealth is changing the landscape of health care. This is the second in a four-part series exploring what providers should know about this growing area. April 15, 2019 Dr. M Telehealth Legislation, Medicare, Medicare Advantage (MA), Telehealth, Telemedicine. 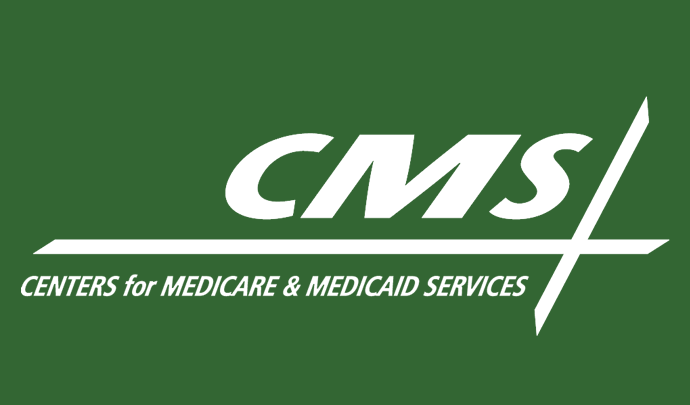 April 09, 2019 – CMS has finalized updates that would introduce telehealth as a covered benefit in Medicare Advantage plans, which will ideally improve patient care access. 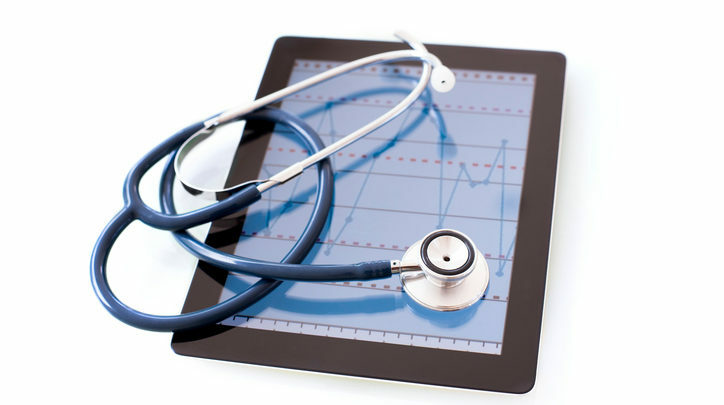 Dr. M Telehealth Legislation, Medicare, Medicare Advantage (MA), Telehealth, Telemedicine, Virtual Exam and Virtual Care. CMS has finalized new rules unveiled last year that will expand telehealth access and reimbursement for the growing number of Americans in Medicare Advantage plans – and their doctors. 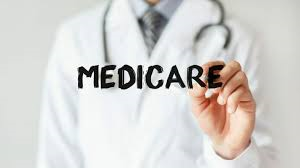 April 08, 2019 – The Centers for Medicare & Medicaid Services has finalized its plan to expand telehealth access and coverage in Medicare Advantage plans. April 8, 2019 Dr. M Telehealth Legislation, Medicare, Medicare Advantage (MA), Reimbursement, Telehealth, Virtual Exam and Virtual Care. 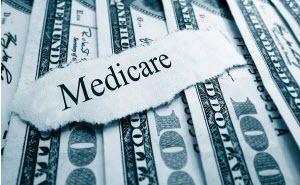 Come 2020, Medicare Advantage (MA) members will have more access to virtual care visits, according to a new ruling from the Centers for Medicare and Medicaid Services that was finalized on Friday. The new ruling will expand geographical areas covered and the way the services are paid for. Dr. M Telehealth Legislation, Medicare, Medicare Advantage (MA), Telehealth, Virtual Exam and Virtual Care. April 7, 2019 Dr. M Telehealth Legislation, Medicare, Medicare Advantage (MA), Telehealth, Virtual Exam and Virtual Care. Home care providers slow to chase Medicare Advantage business opportunities may now be motivated to speed up their pursuits. 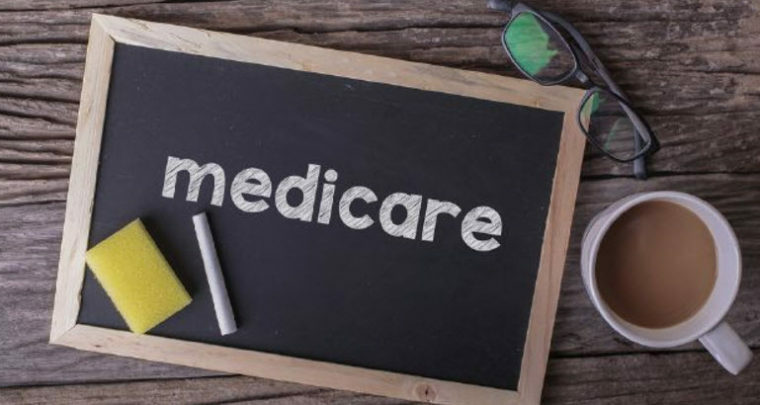 Last week, the Centers for Medicare & Medicaid Services (CMS) announced it was broadening the range of supplemental benefits Medicare Advantage (MA) plans can offer in 2020. Starting next year, health care policymakers will allow MA plans to cover any benefits that “have a reasonable expectation of improving or maintaining the health or overall function” of beneficiaries with chronic conditions. 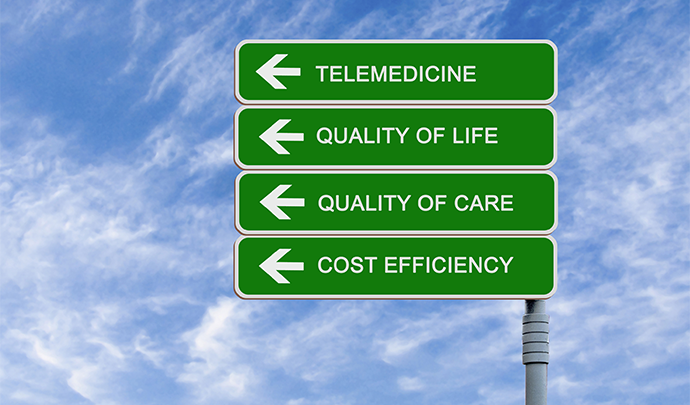 April 6, 2019 Dr. M Telehealth Home Health Agencies, Legislation, Medicare, Medicare Advantage (MA), Reimbursement, Remote Patient Monitoring, Telehealth, Telemedicine, Virtual Exam and Virtual Care. Dr. M Telehealth Medicare, Medicare Advantage (MA), Reimbursement, Telehealth, Telemedicine, Virtual Exam and Virtual Care. April 5, 2019 Dr. M Telehealth Legislation, Medicare, Medicare Advantage (MA), Reimbursement, Telehealth, Virtual Exam and Virtual Care.